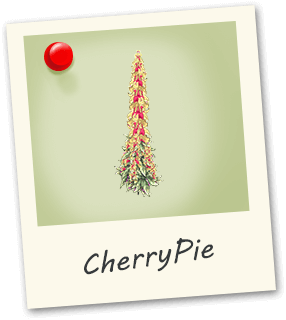 Cherry Pie’s boasts buds that are dense and full of orange hairs with just a hint of purple. 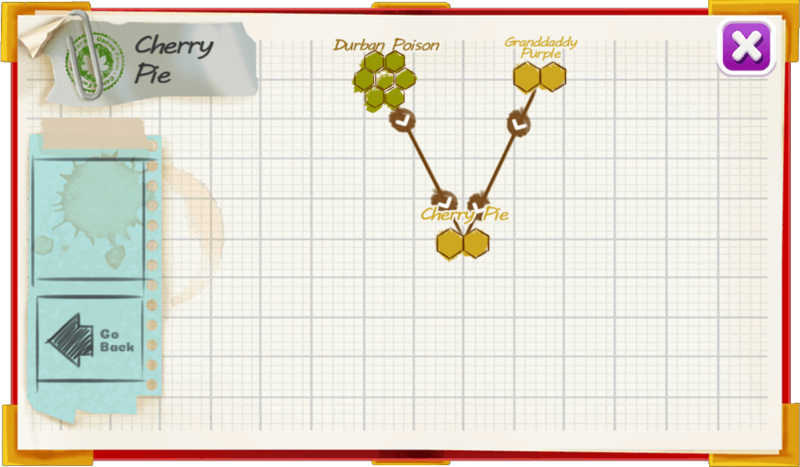 Cherry Pie Has a sweet and sour cherry pie aroma. It kicks in fast and last for hours!